You’ve screwed up. You may have caved under pressure or simply had a relapse of good judgment. But, no matter the reason, you’ve now found yourself with a criminal record that could stay with you for the rest of your life. What should you do? Do you have any legal options so that this one horrible mistake doesn’t ruin your chances of having the successful future you hope for? A record expungement is essentially the same thing as having your record sealed. If this happens, then your record will not be normally accessible by employers or those conducting a background check on you. In general, you can legally deny having any criminal charges against you on job, college, license, or volunteer applications. The only way to make your record visible to the public would be by a court order. How will a record expungement benefit your future? Having a criminal charge in your background can hinder you from taking advantage of many rights and opportunities in life. For some individuals, one single crime can stand in the way of a lifetime of successes. It is in your best interest to see if a record expungement is a viable option for you. Here are a few ways that having a criminal charge in your past can affect your present and future life. Loans– You may not be able to apply for many loans if you have a criminal past. This could affect purchasing a car, going to school, or buying a house. Jobs– Many of your job possibilities can be limited due to a criminal conviction. Educational Opportunities– You may be denied entry into a college or university. Firearm Rights– Those with a felony offense cannot legally own a firearm. Licensing– Your criminal conviction may prevent you from obtaining licenses such as those for jobs or driving. Volunteering- In many cases, non-profit organizations will not allow individuals who fail a background check to volunteer with their programming. Housing Options- When you fill out an application to lease an apartment, duplex, home, or any other renter’s situation, you often have to fill out an application that asks about criminal history. Your application may be denied if your background check shows a criminal offense. Federal assistance- Your conviction could keep you from qualifying for federal assistance if you should need it in the future. If you’ve found yourself facing a lifetime of harsh consequences due to one mistake you’ve made, it’s important that you optimize your chances of starting over with a clean slate. Record expungement could be the answer you’re looking for. To learn more about how an expungement could benefit you, please schedule a free, no-hassle consultation today. 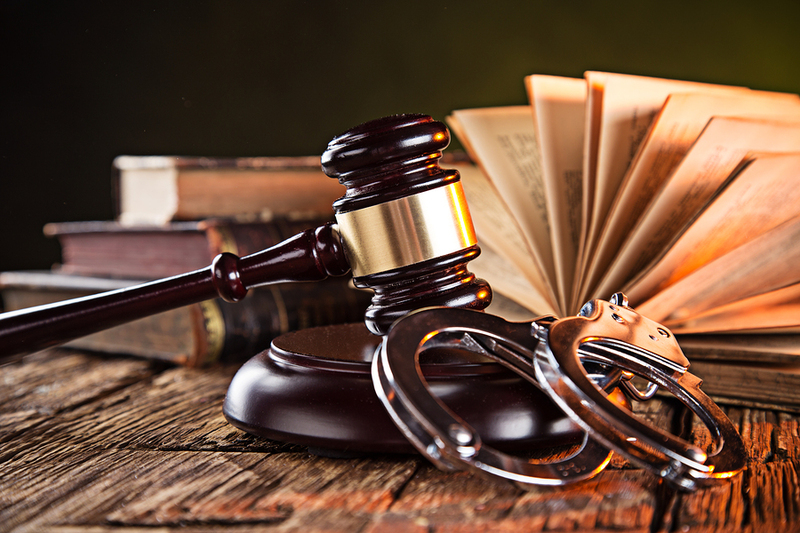 Contact Toledo criminal law attorney Michael E. Bryant’s Toledo, OH law office today to get the justice you deserve.